On Saturday, November 17, 2017, the gates of heaven swung open to welcome home a special angel. The Lord proclaimed “well done thou good and faithful servant, enter in and rest in my bosom. Your trials are over, and your pain is ended.” Heaven is a brighter place today. This earth is a bit darker. Eva Elaine Evans, age 77, now rests triumphantly in victory in the arms of our beloved Lord and Savior, Jesus Christ. She showed us how to love without boundaries and challenged us to open our eyes to new possibilities. She loved unconditionally and gave with all her being and heart. Memories of her generosity and compassion comfort and sustain the painful void of her absence. Eva Elaine Evans was a lifetime resident of Floyd County and the Rosedale Community and at the time of her passing was the longest running member of the New Hope Baptist Church of Rosedale. Elaine traveled and presented God’s message in song for 17 years with her husband and the Crossroad Road Singers, a southern gospel group the she and her husband, Charles, formed in the early 1980’s. Elaine is survived by her husband, Charles L. Evans, whom she married on April 1, 1956; one daughter and son-in-law, Debbie and Mike Smoker, of Sugar Valley, GA; one grandson, Joshua Smoker and his wife, Nicole, of Marietta, GA; one sister, Pat Courson; three brothers, Richard Ables, Jerry Ables and Tommy Ables. A host of nieces and nephews along with a “precious granddaughter”, B.J. Huckaby, also survive. 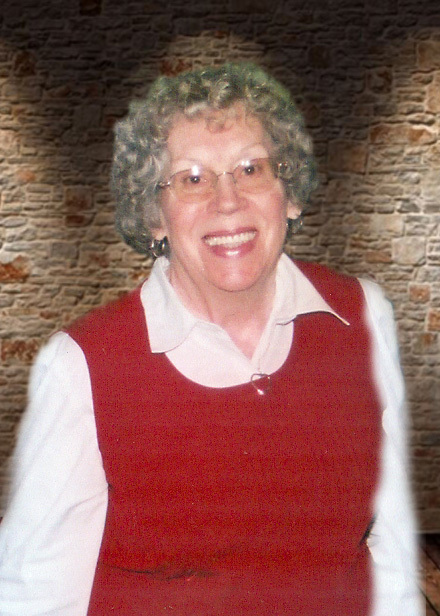 In keeping with Elaine’s wishes, she will be cremated, and no memorial service is scheduled. The staff of Salmon Funeral Home is honored to serve the family of Eva Elaine Evans.